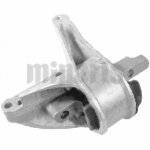 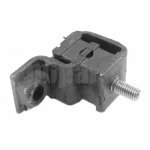 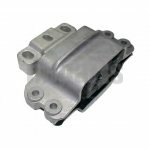 An engine mounting, also known as a motor mount, or an engine mount, is used to connect a car engine to the car frame. 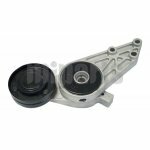 A bad engine mounting will cause shifting linkages to not work properly and may affect the transmission. 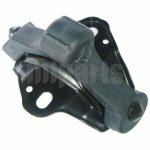 So if you find your car difficult to get into, or out of certain gears, or the transmission isn’t shifting properly, please check engine mounting and replace it immediately if it is broken. 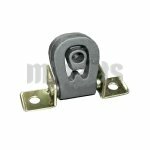 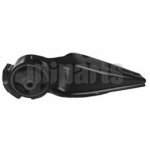 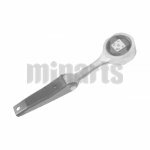 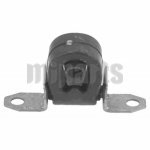 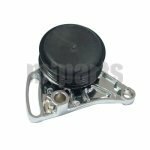 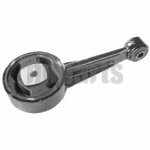 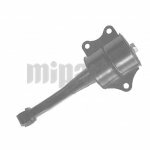 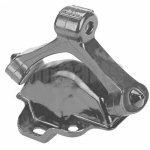 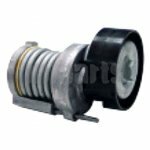 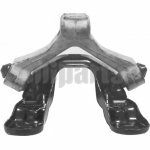 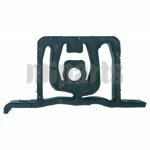 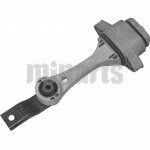 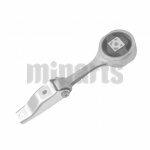 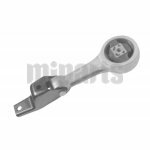 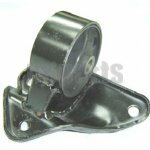 Welcome to browse our catalog of engine mounts, wholesale strut mounts, etc.